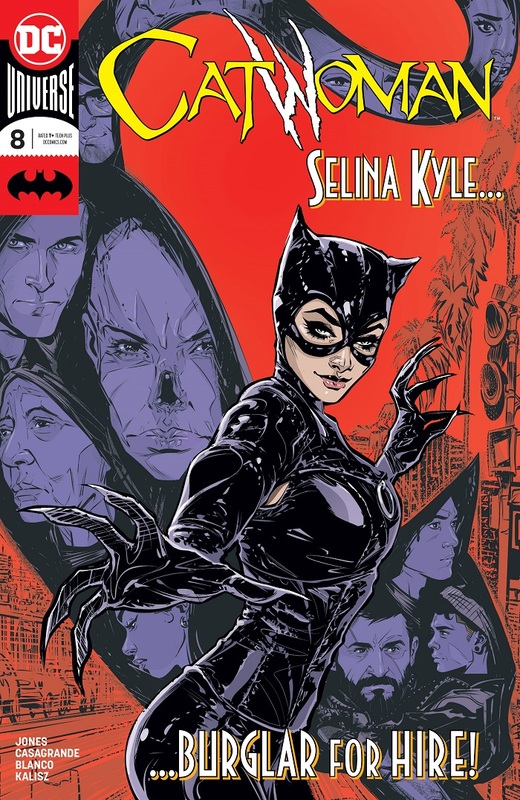 Selina Kyle has been attempting to figure out what exactly her life looks like post-Gotham and post-Bruce Wayne. And if this week’s CATWOMAN #8 is any indication, the answer may be…a lot like that of another sometimes thief with a penchant for cracking whips. Yes, Selina is channeling her best Dr. Jones this month as she agrees to take on a one-time burglary for the Penguin in exchange for information on her friend Holly (and a sizable amount of cash). Oswald Cobblepot promises that it’ll be simple, with little to no risk. The problem is, you can’t trust the Penguin. Before this gig is over, Selina will confront things she’s never seen before, all to steal a mysterious item desired not only by Cobblepot, but also by Raina Creel. 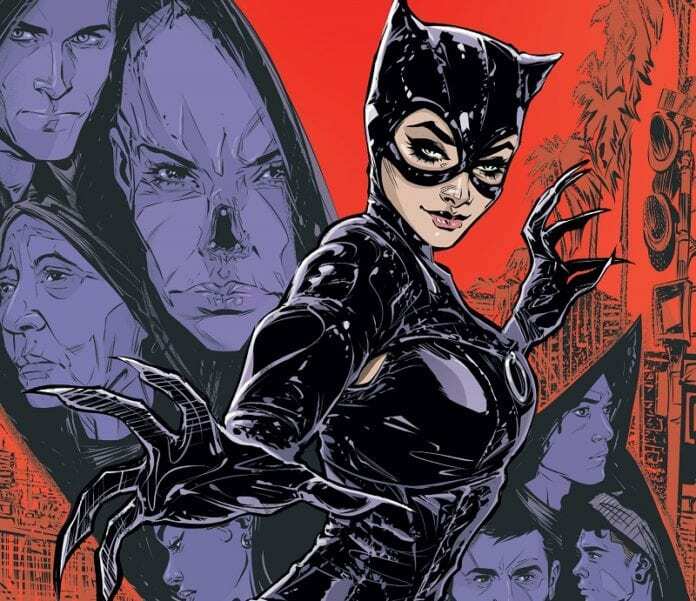 Yes, the terrifying former first lady of California is still proving to be a real claw in Catwoman’s side, and it’s entirely possible that succeeding at her assignment will only make things worse for Selina in the long run. But in our exclusive first look at the issue, all she’s really worried about is surviving…. CATWOMAN #8 by Joëlle Jones, Elena Casagrande, Fernando Blanco and John Kalisz is in stores Wednesday.